We have found SAAD team to be highly professional, responsive to our needs and concerns, and always willing to go the extra mile on our behalf. 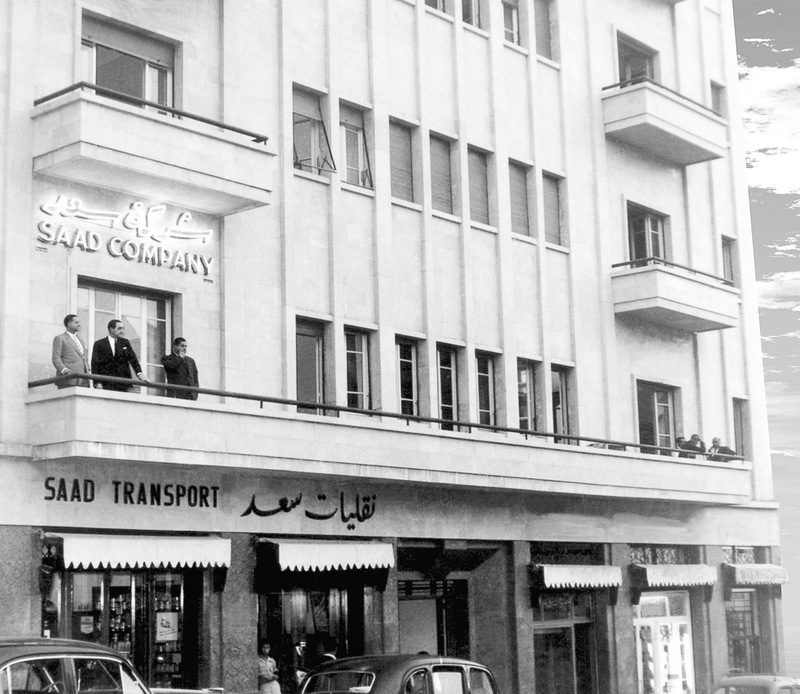 Founded in 1929 by Victor T. Saad, SAAD Transport began its operation as a transport company providing the first private bus service for travelers between Beirut the capital and Lebanon’s second largest city, Tripoli. As a young entrepreneur, the founder saw the opportunity to reinforce Lebanon’s position as a preferred tourist destination. Mr. Saad anticipated growing market needs and so expanded both the company’s fleet of buses as well as services offered to include tours and transport services to Syria and Palestine. Copyright © 2019 SAAD TRANSPORT SAL. All rights reserved.